China’s space station supports experimentsBy GLOBAL TIMEShome/News/World/China’s space station supports experimentsScience facilities on China’s planned Tiangong space station could support hundreds of space research projects after it’s completed in 2022. Sixteen experiment racks will be installed in the core module and two lab capsules of the space station, and an extravehicular experiment platform will be built. Although the racks are smaller with about half the weight of the racks on the International Space Station, they could have similar and even better performance. “We believe more important scientific results can be achieved on China’s space station,” said Wang. The space station will carry a hydrogen clock, a cold atomic clock and an optical clock to establish a high-precision time and frequency system. Grab ‘digital refreshments’ to beat the heatBy THE MANILA TIMEShome/Lifestyle/Flavors/Grab ‘digital refreshments’ to beat the heatWith the heat index in Metro Manila expected to continue rising this month, a cool solution has literally popped up to quench the thirst of commuters and consumers to beat the intense summer weather. It is officially the first digital refreshment spot in the metro that brings together cult-favorite beverage brands in a single location to keep city folk hydrated this summer season. “This is our timely solution to this continuously rising heat index in Metro Manila. 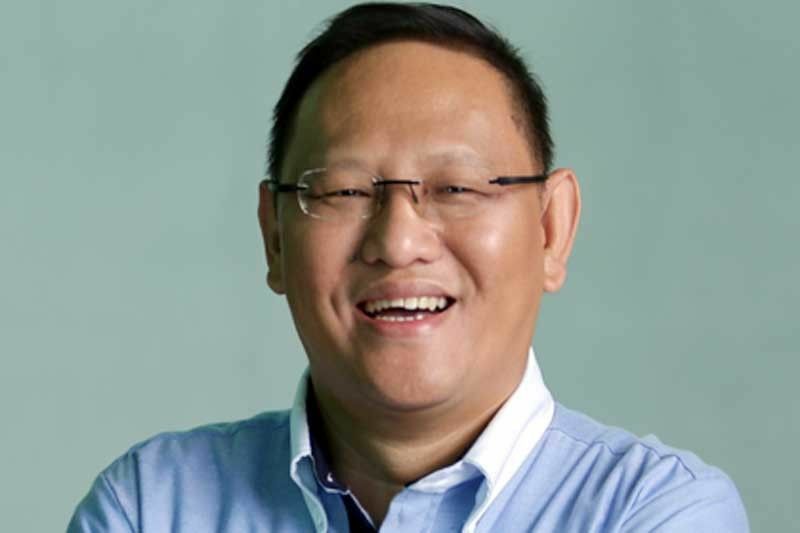 Through this month-long summer cult beverage spot, we are helping bring the cool closer to our consumers in Metro Manila,” GrabFood head EJ dela Vega said. Meanwhile, visitors of can use specially-dedicated digital kiosks to order their chosen drinks and treats, while GrabFood consumers who are within a three-kilometer radius from the refreshments spot can also place orders via the GrabFood app. Deadly blasts blamed on IS, extremistsBy ASSOCIATED PRESShome/News/World/Deadly blasts blamed on IS, extremistsSri Lankan authorities have blamed a local extremist group, National Towheed Jamaar — whose leader, alternately known as Mohammed Zahran or Zahran Hashmi — became known to Muslim leaders three years ago for his incendiary speeches online. Teplitz declined to discuss whether the embassy or US officials had heard of National Towheed Jamaar or its leader prior to the attack. She said a team of Federal Bureau of Investigation agents and US military officials were helping in the investigation. Prime Minister Ranil Wickremesinghe said investigators were still working to determine the extent of the bombers’ foreign links. Police spokesman Ruwan Gunasekara said Wednesday morning that 18 additional suspects were arrested overnight, raising the total detained to 58.
Who is behind Metro Balita? By SASS ROGANDO SASOThome/Opinion/Op-Ed Columns/Who is behind Metro Balita? In the June 5, 2017 archive copy of www.metrobalita.com (https://tinyurl.com/metrobalitaarchived), one can read an explanation of what Metro Balita is:“Ang METRO BALITA ay inilunsad upang maghatid ng mga mahahalagang balita mula sa iba’t ibang panig ng Pilipinas maging sa ibayong dagat.”(Metro Balita was established to deliver important news from different parts of the Philippines, as well as from overseas.) Interestingly, Metro Balita included fighting fake news as one of its objectives. That explanation was signed, “RJ (METRO Balita Founder).”The shadow of yellowJayme was one of the volunteers of the Mar Roxas-Leni Robredo 2016 campaign. Duterte and Locsin are right: Gear up for battleBy RICARDO SALUDOPRESIDENT Rodrigo Duterte and Foreign Affairs Secretary Teodoro Locsin Jr. are right. 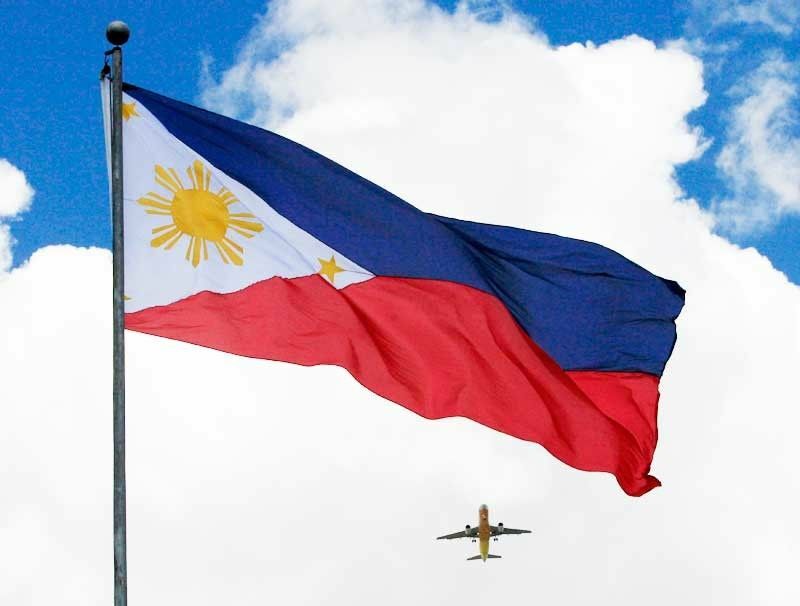 Specifically, CSBA recommended maritime surveillance aircraft, anti-ship missiles, and air defense systems (https://csbaonline.org/research/publications/the-geostrategic-return-of-the-philippines). If there are intruders, anti-ship missiles can force or take them out. By contrast, when Beijing declared an air defense identification zone over the Senkakus in 2013, American B-52 bombers instantly challenged the ADIZ. Let’s see if the Philippine Air Force would get the patrol planes, anti-ship missiles, and air defense systems we need. 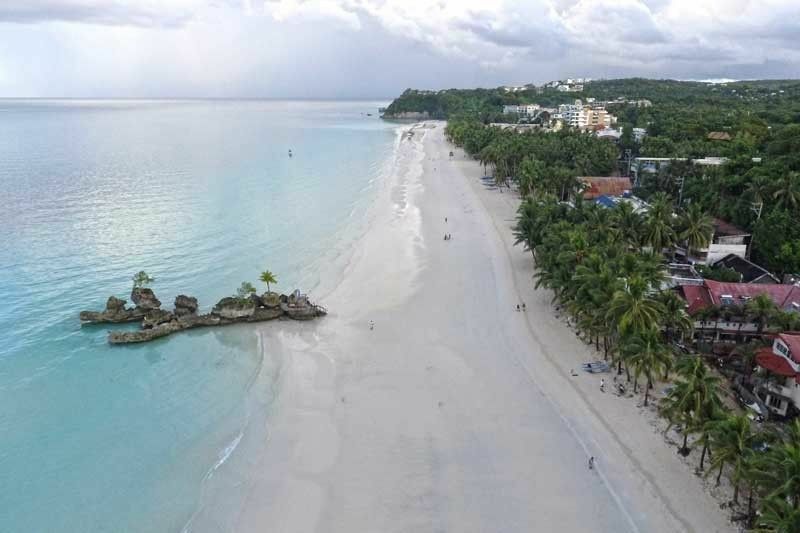 MANILA, Philippines — The Department of the Interior and Local Government (DILG) yesterday served a dismissal order against Malay, Aklan Mayor Cicero Cawaling for grave misconduct and other offenses that led to the environmental degradation of Boracay Island. Aside from forfeiture of retirement benefits, Cawaling and Solsona are perpetually disqualified from holding other posts in government. Their offenses violate Republic Act 7160 or the Anti-Graft and Corrupt Practices Act. The cases against other officials, including Aklan Gov. Florencio Miraflores, were dismissed for lack of substantial evidence. But it is an entirely different situation when communicators – whether in private or public media – deliberately and maliciously package and propagate lies. • PCOO is no model of honest reportingWE hesitate to accept the matrix as a diagram of a plot as claimed by Panelo, because he offered no evidence of falsity and criminal complicity. Is it now a crime under the Duterte regime to retweet, forward or share information in social media without first validating it? • Journos named in matrix give sideOTHER journalists and media groups whose names were included in the matrix gave their side. Foreign funding is not equivalent to foreign ownership of for-profit media.”* * *ADVISORY: Postscripts are archived at manilamail.com. With Clark International Airport closed, this means so many domestic and international flights using Clark International had to be cancelled. Hopefully the Manila Airport Authority should look forward to what the future holds if more earthquakes would disturb our main airports. Years ago, I met and interviewed Avinash Tholons when he came to Cebu City because of the remarkable growth we were having. I was taken aback by this recent news Tholons Survey had published on Cebu City. This is not good news for Cebu City Mayor Tomas Osmeña who is seeking reelection next month. Family earthquake preparedness planThe safety and wellbeing of your loved ones are important, so take time NOW to develop a family earthquake preparedness plan. Know about the emergency plan developed by your children’s school or day care. 8) Have occasional “earthquake drills” to practice your plan. Earthquake safety at the office requires preparedness from managers to workersUnlike hurricanes and some other natural hazards, earthquakes strike suddenly and without warning. Earthquakes should be thoroughly integrated into the organization’s emergency preparedness, response, and recovery planning. MANILA, Philippines — Quezon City Vice Mayor Joy Belmonte yesterday urged residents to implement earthquake preparedness measures following the series of tremors and aftershocks that hit different parts of the country. She said the local government has an existing ordinance on disaster risk reduction, which requires mandatory earthquake drills for establishments in the city. Belmonte said Quezon City has a contingency plan for worst-case scenarios during earthquakes. “Since last year, we have adopted the disaster risk reduction plan in preparation for earthquakes and other calamities,” she said. Belmonte said all government buildings in Quezon City were declared safe aby the City Disaster Assessment and Needs Analysis Team after an assessment. 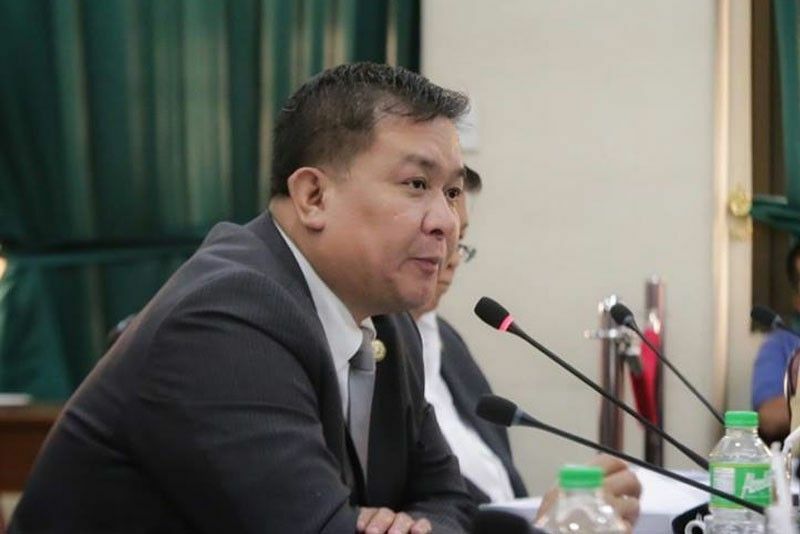 MANILA, Philippines — Oriental Mindoro First District Rep. Paulino Salvador Leachon has been acquitted of graft over the alleged illegal use of dump trucks owned by the Calapan City government when he was mayor in 2009. Also cleared of the charges were former city engineer Benjamin Acedera and private respondent Juan Viñas. The court had earlier dismissed the case filed against Ernesto Viñas, former chairman of Barangay Guinobatan due to his death last year. The court said the memorandum of understanding between Viñas and the city government stated that it shall deliver the dredged materials to his property. The Sandiganbayan said the prosecution also failed to established that Viñas was singled out by Leachon and his co-accused as the sole beneficiary of the dredged sand. In a report, Fitch Ratings said the Philippine economy may grow by only 6.2 percent instead of the original growth forecast of 6.6 percent for this year. For 2020, Fitch lowered its growth forecast to 6.3 percent from the original target of 6.6 percent. The Philippines recorded a slower GDP growth of 6.2 percent in 2018 from 6.7 percent in 2017, missing the lowered 6.5 to 6.9 percent target set by government economic managers. “Fitch has revised down its GDP growth forecast for 2019 to 6.2 percent from 6.6 percent, as it expects the recent budget delay and external factors to weigh on growth,” it said in a report. The 2019 budget was due by end December 2018, but passage was delayed to April,” Fitch said. Interior Secretary Eduardo Año ordered the probe following reports that Teodoro withheld the gasoline allowance and other assistance given to members of the Marikina police. DILG spokesman Jonathan Malaya said the department would act accordingly if the allegations against Teodoro are proven true. Philippine National Police (PNP) chief Gen. Oscar Albayalde has ordered the National Capital Region Police Office (NCRPO) tosubmit a report to the DILG regarding the matter. Teodoro welcomes probeThe mayor welcomed the investigation by the DILG. Teodoro admitted that he was not pleased when he was not informed about the designation of Col. Redrico Maranan as acting Marikina police chief. 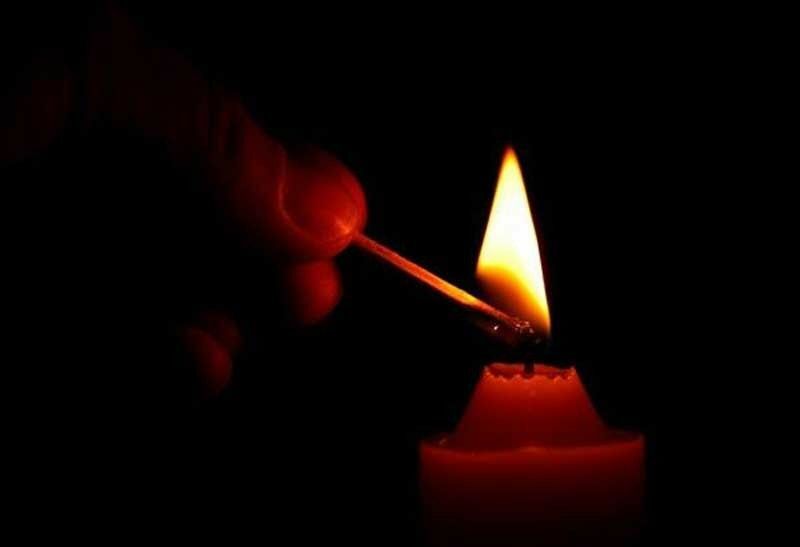 MANILA, Philippines — Rotational blackouts were implemented in parts of Luzon and Metro Manila yesterday as several power plants remained on shutdown after the magnitude 6.1 earthquake that hit the island last Monday. The two power plants affected by the earthquake are two 345-MW units of GN Power Mariveles Coal Power Plant and two 150-MW units of SMC Consolidated Power Corp. Limay Coal plants. The SMC power plants are expected to resume operations today or tomorrow for Unit 2 and tomorrow or Saturday for Unit 1. The senator said once power supply is short, more expensive power will be procured from the Wholesale Electricity Spot Market. The senator expressed belief the unscheduled shutdowns could have been easily prevented if the operators of power plants were not remiss in maintaining them and were not scrimping on expenses.